Anyone using a computer to find information can expect a second-class service within months after Google decided to give priority to mobile users. The changes, announced by a Google executive at a conference in the United States, will mean the creation of a â€œprimary indexâ€ for mobile searches and a secondary index for computers and tablets that will be updated less frequently. 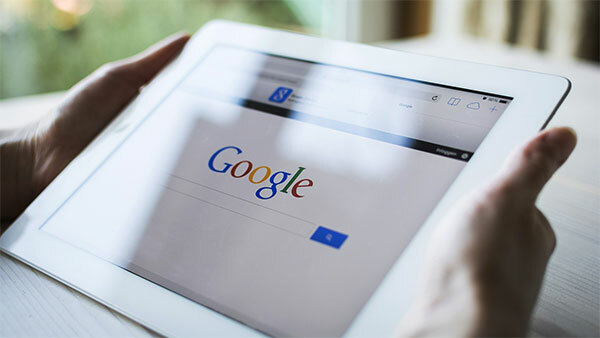 The number of Google searches carried out on phones overtook the numbers on other platforms last year and now account for about 60 per cent of the total. Many out-of-date websites do not work properly on mobiles and Google does not want customers getting these â€œbadâ€ hits. that is correctly optimised for Mobile Devices! Get a Free Quote from WMC for your Mobile Optimised Website or App Now!